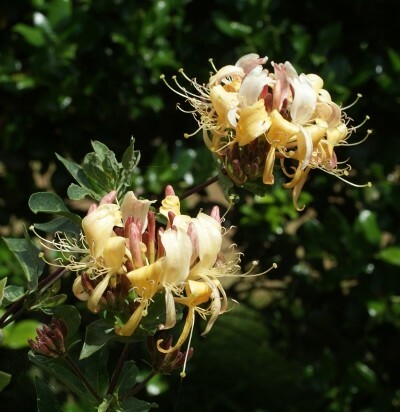 This variety is covered in pink flower buds from the beginning of July, then turning cream and finally yellow before wilting, thus producing a beautiful range of colours. During flowering it gives off a beautiful fragrance. The leaves are mid green.